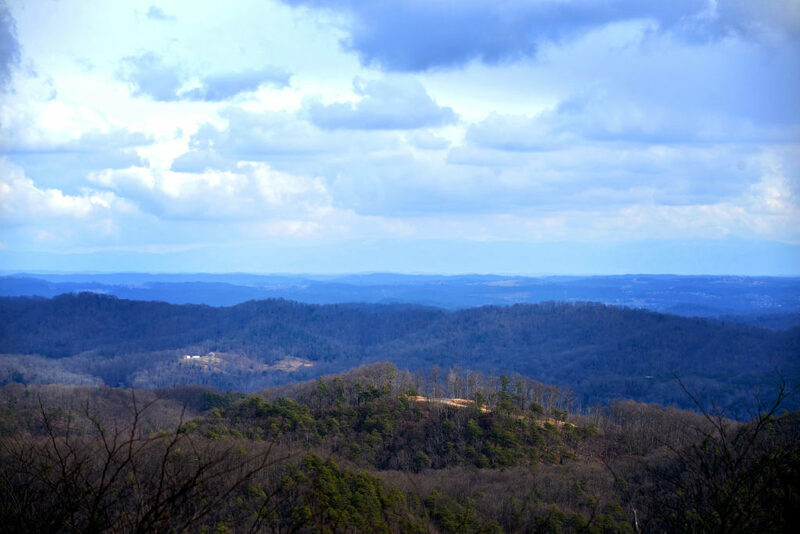 Fahe is on a mission to eliminate persistent poverty in Appalachia. One of the ways Fahe accomplishes this goal is through the development of much needed infrastructure that addresses key issues like lack of proper access to medical coverage, schools, and clean drinking water. But, Fahe, like many organizations working in rural areas, face challenges when it comes to funding. The Uplift America Fund is a recent public / private partnership between USDA, private foundations, and banks that bring much needed capital to persistently low-wealth areas. The program is making available $401 million of Community Facilities program funds to recipients with a track record of successfully serving their communities and reducing poverty. Fahe is proud to announce that on October 6th, we received the highest award from the Uplift America Fund in the form of $50 million. The United States Secretary of Agriculture, Tom Vilsack, visited Berea to make this announcement. 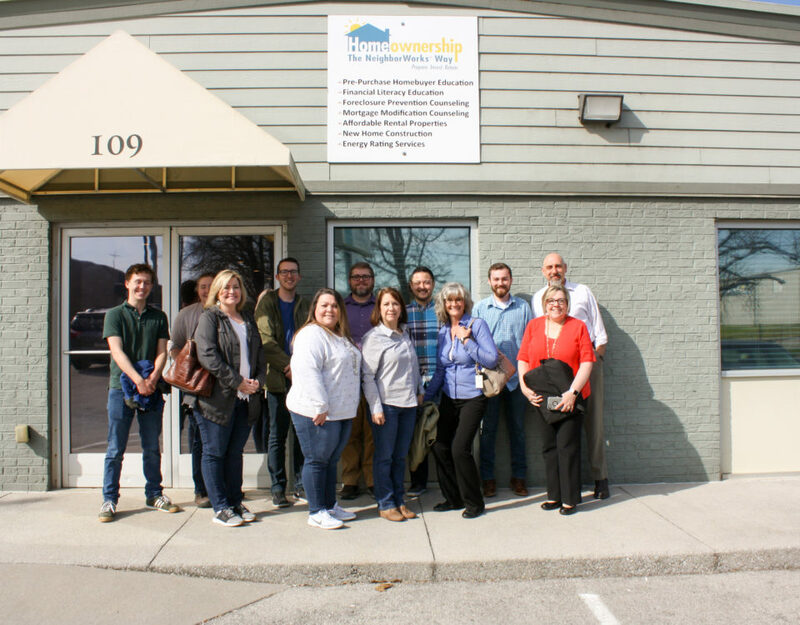 Such an investment brings great opportunities for improvements in employment, education, health, and housing outcomes for families in Appalachia. 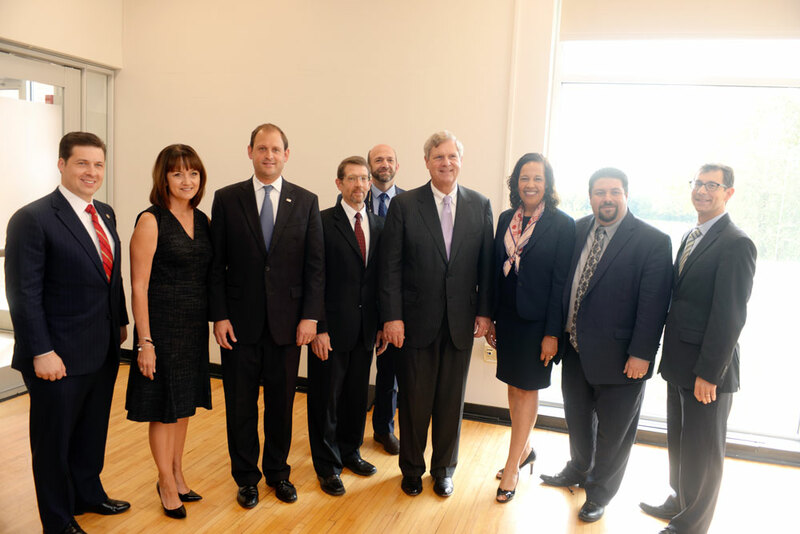 Secretary Vilsack was joined by local and regional representatives of government and private initiatives. 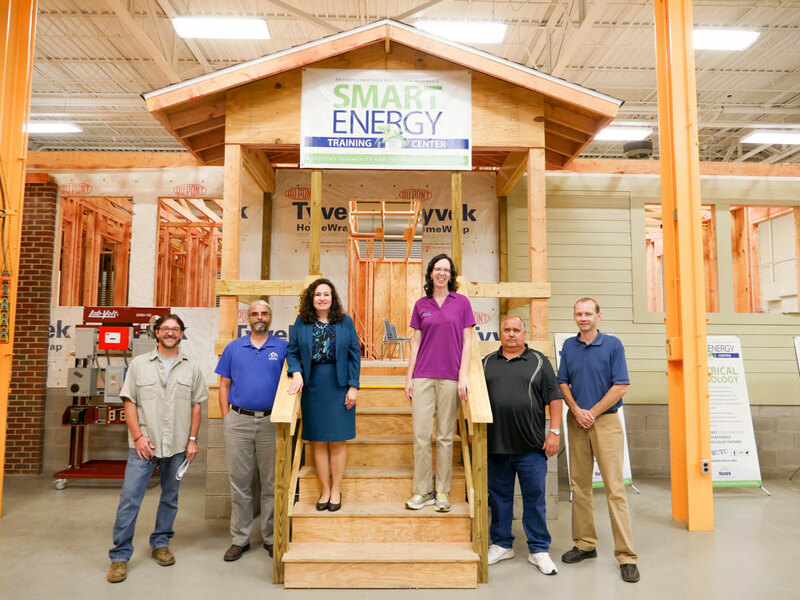 Those in attendance included Vice President of Rural LISC, Suzanne Anarde; U.S. Representative Andy Barr; USDA Administrator of Rural Housing, Tony Hernandez; Under Secretary of USDA RD, Lisa Mensah; and Executive Director of Mary Reynolds Babcock Foundation, Justin Maxson. 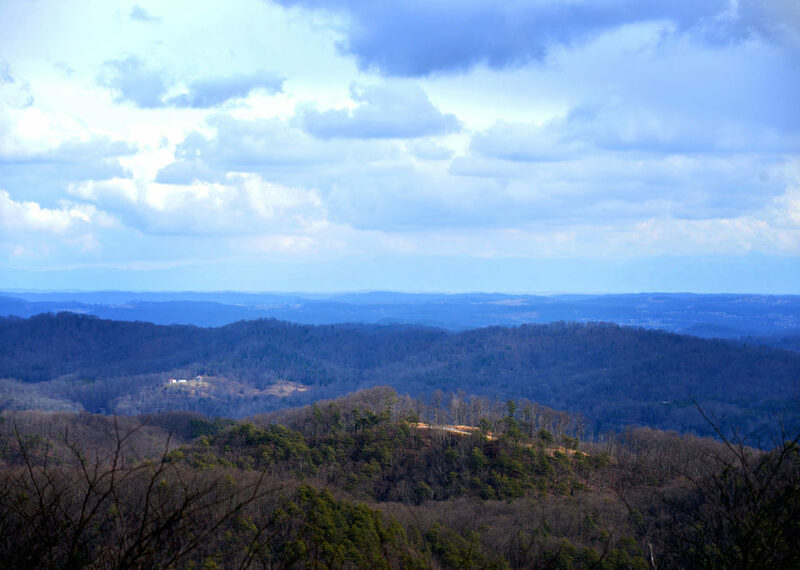 Thanks to our Membership Network, Fahe is deeply connected to many Appalachian communities that would normally be isolated from one another. Our Members are our “boots on the ground” who provide insight into what their communities need, and Fahe stands ready to utilize this valuable resource to invest the Uplift America funds to make a significant, targeted impact. 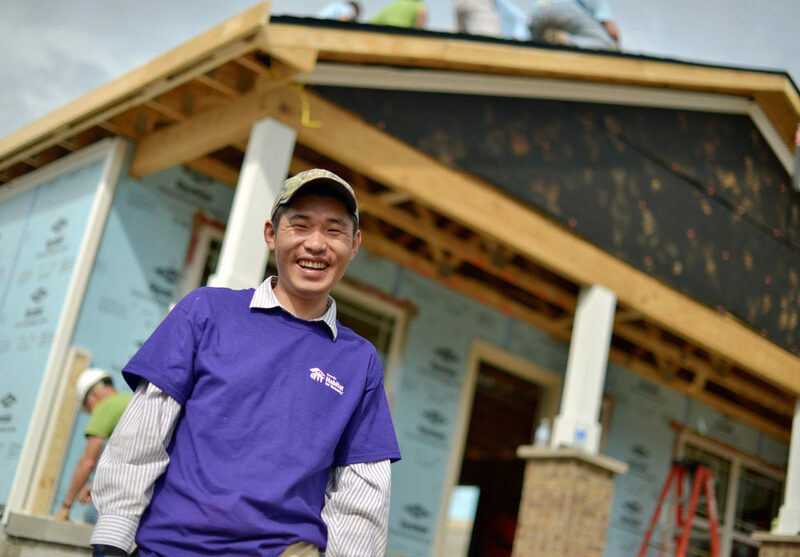 We are proud to announce that not only was Fahe awarded $50 million; two of our Member organizations in Kentucky also received awards. 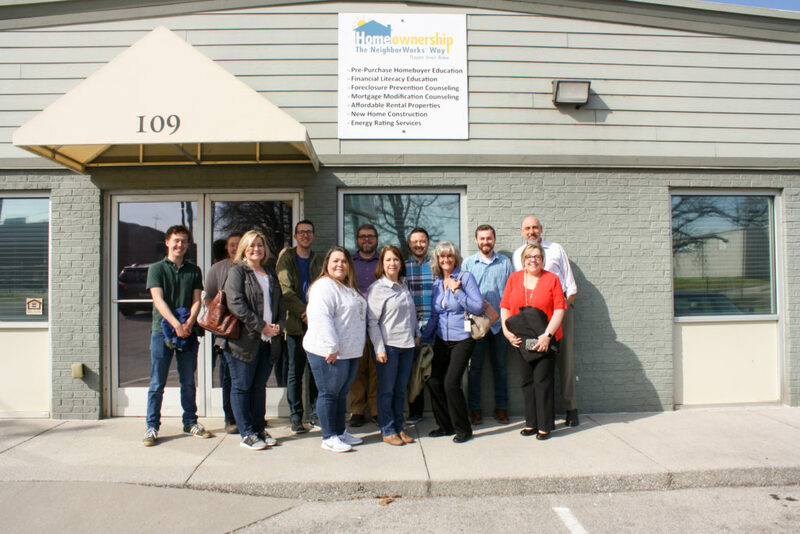 Kentucky Highlands Investment Corporation located in London, KY received $25 million, and Community Ventures in Lexington received $10 million. 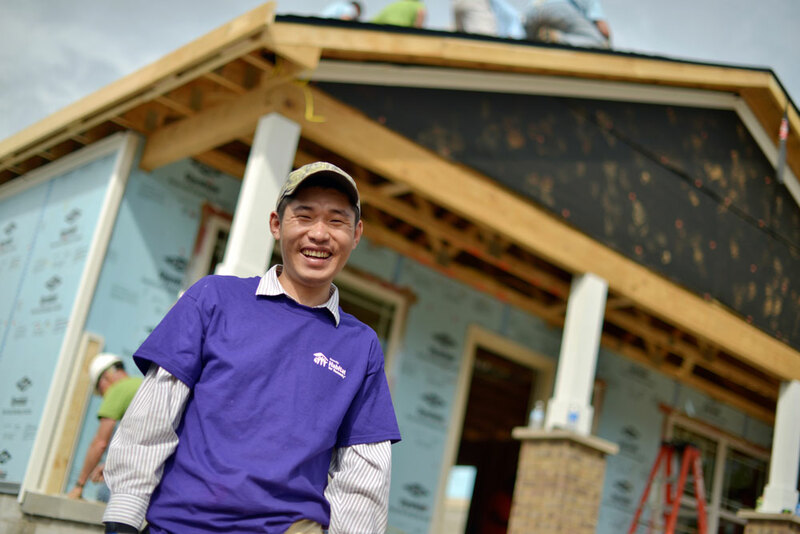 All three organizations are Community Development Financial Institutions (CDFIs). Fahe is excited to once again be working closely with USDA who has proven to be an effective and consistent partner and a great example of a public / private partnership that works. The Uplift America Fund’s investment to the region will allow us to further our mission and provide a brighter future to Appalachia.